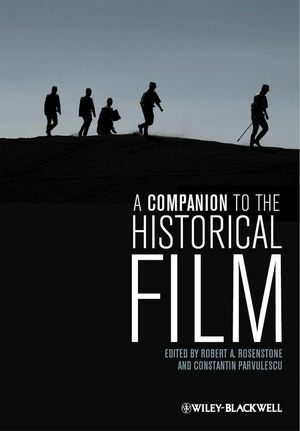 Broad in scope, this interdisciplinary collection of original scholarship on historical film features essays that explore the many facets of this expanding field and provide a platform for promising avenues of research. Robert A. Rosenstone is Professor Emeritus of History at the California Institute of Technology. His recent scholarship has focused on the overlapping topics of new narrative forms and history’s relationship to the visual media. He has published a dozen books, including Romantic Revolutionary: A Biography of John Reed (1975) , Mirror in the Shrine: American Encounters in Meiji Japan (1988), and King of Odessa: A Novel of Isaac Babel (2005). His works on film include Visions of the Past: the Challenge of Film to Our Idea of History (1995), Revisioning History: Film and the Construction of a New Past (1995), and History on Film / Film on History (2006, 2nd edition 2012). He created the film section of the American Historical Review and has lectured around the world.